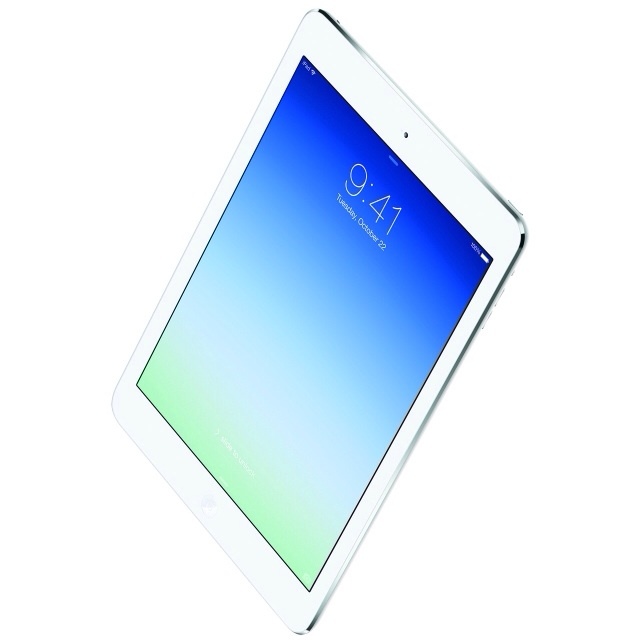 T-Mobile has announced that it sold more tablets on iPad Air launch day than it did the entire previous quarter, reports AllThingsD. Alongside the arrival of the iPad on its network, T-Mobile announced that it would give those purchasing the device 200MB of free data each month. Unfortunately, the launch ran into some glitches where some customers were told they would be charged for the data. Only those financing the device or those who do not have T-Mobile service are required to signup for a paid plan. AT&T has also reported a successful launch revealing that this years iPad activations increased more than 200% compared to last year's launch.